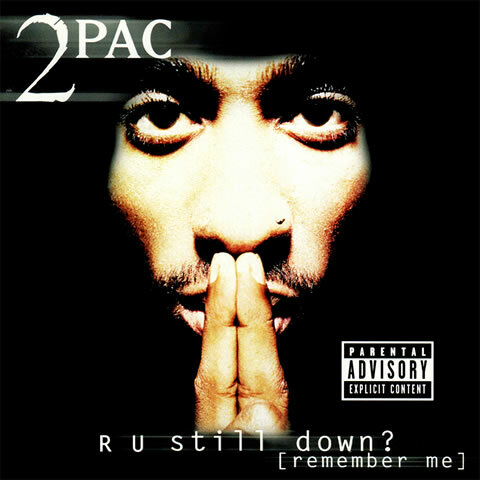 2Pac’s sixth solo album overall, and the first to be produced completely posthumously. It features 2 singles: ‘I Wonder if Heaven Got a Ghetto’, ‘Do 4 Love’. Certified 4x Multi-Platinum by the RIAA on 15 December 1997.